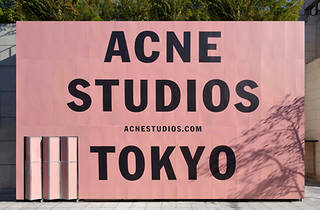 Unconventional, trend-bucking Stockholm brand Acne Studios redesigned the interior of their Asian flagship shop – just down the road from Prada Aoyama – to look more like a Swedish house. Head downstairs to the basement for menswear, denim and accessories, while on the first floor you’ll find womenswear, accessories and shoes. The second floor is dedicated to women’s denim, with a range of other goods and items on display upstairs. 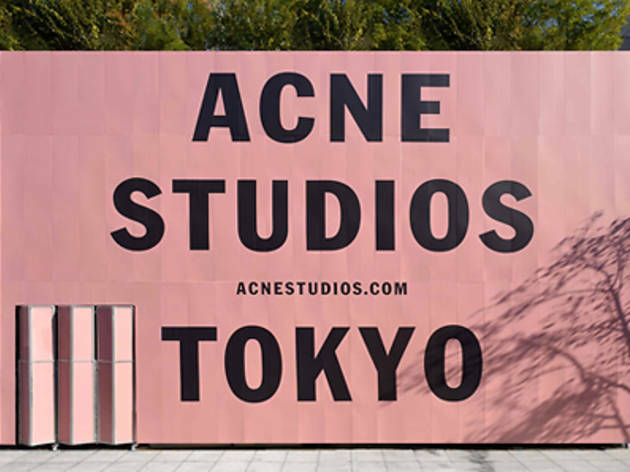 If you’re after a pair of Acne jeans, you’ll be pleased to hear they stock the full collection.